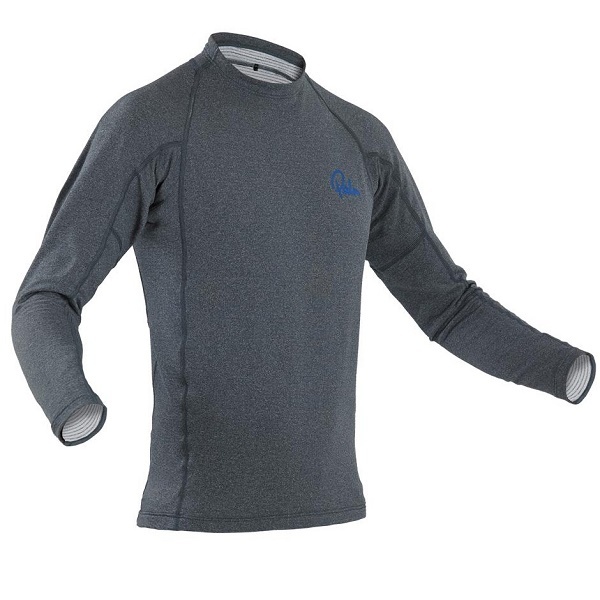 We stock a range of thermals we believe to be perfect for under drysuits, these allow you to keep warm whilst out on the water paddling. If you are having trouble finding what you are looking for please give us a call on 01202 625256 and we will be happy to help. 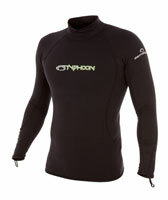 or thermal rash vest when worn on it?s own. Performance is delivered through a combination of Hi-Tec thermal fabrics and super stretch lycras. 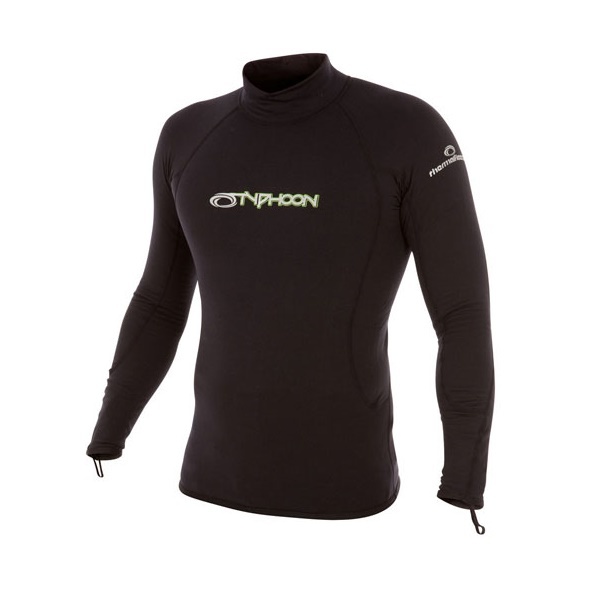 layer perfect for wearing under drysuits and paddle gear when paddling in the colder winter months. sleeved or short sleeved version. The Rash Vest is made from lycra which is then backed by a very fine fleece. 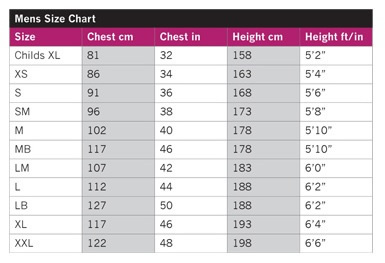 The rash vest has a long cut to ensure it covers well and there is also a slight turtleneck. 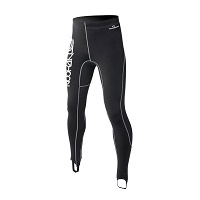 It is a great base layer for winter canoeing and kayaking trips or on its own during the summer months. Peak UK has designed the thermal rashy to be used for a variety of sports in either summer or winter. 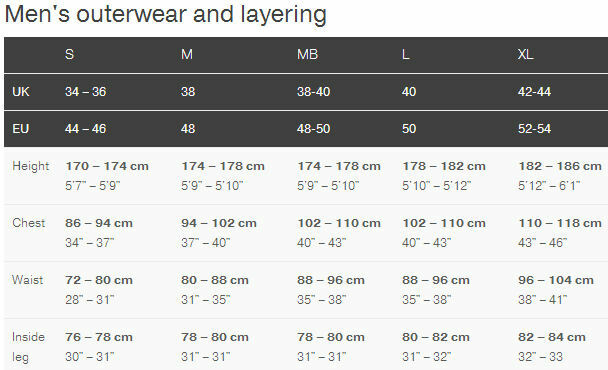 Lycra Outer & Fleece Inner. jackets or drysuits. Made from Pontetorto fleece which is supple and insulating. The Tsangpo crew thermal is also treated with Polygiene odour control so wearing for a few days on those cold trips is no longer an issue. under most drysuit's during the colder winter months. 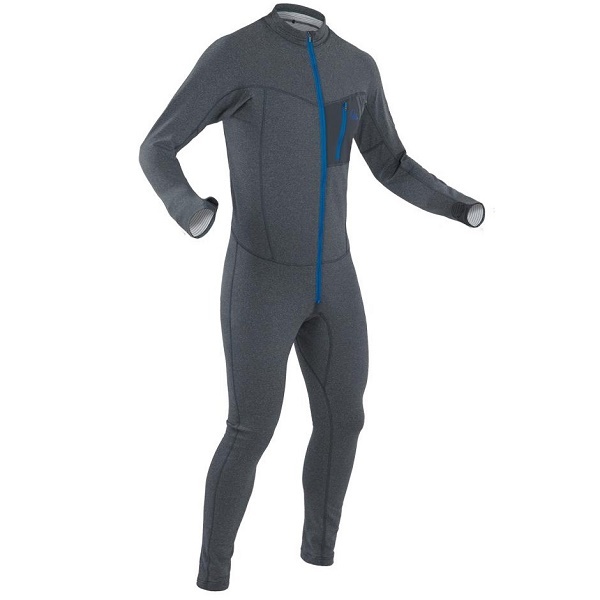 This one piece thermal is lightweight but most importantly it is warm and will keep you warm under your drysuit when out paddling. 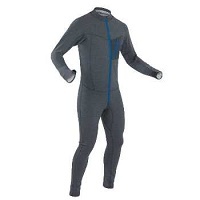 The Palm Tsangpo is an superb men's one-piece thermal suit. Constructed from Palm's Pontetorto Tecnostretch fleece, the Tsangpo is extremely comfortable and performs to the highest levels whether you are canoeing, kayaking or paddling on a sit on top kayak.